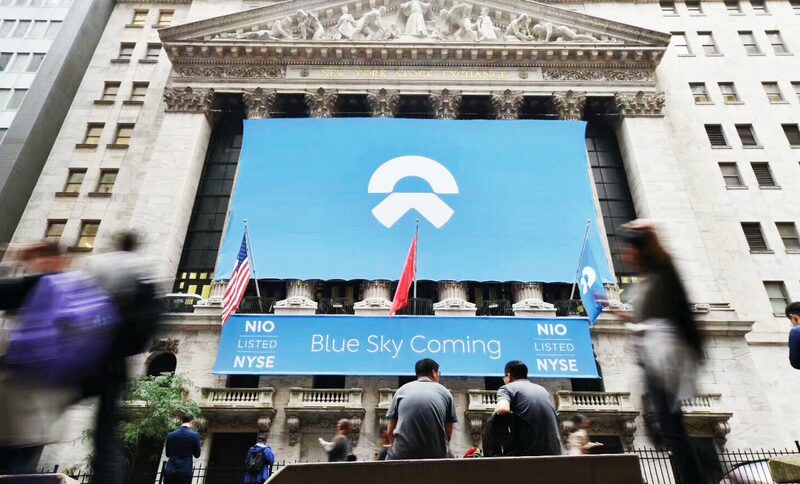 Hangar Design Group signs an environmental design project for Nio on the occasion of its listing on the New York Stock Exchange. The global start-up – in fact, it is present in America, Europe and Asia – opens the way to the spread of autonomous, smart and electric vehicles, for a more sustainable future. Freedom of movement and freedom of time: Nio’s cars are digital companions with artificial intelligence. The goal is to change not only products and technologies, but also the ways in which they are used and the experiences they generate.